Our cabinets and casework are fully welded and include a 5 year warranty. We include soft-close hinges and drawer slides on all cabinets. All of our casework quotes come with detailed 3D drawings and renders, so you won’t need to worry about hiring an engineer. We’ll travel to your facility anywhere in the U.S. for a face-to-face meeting where our designers can draw exactly what you need. 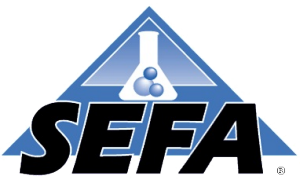 The powder coat finish on our cabinets is SEFA tested. You’ll be proud to show your lab to your colleagues and peers.